Facebook owned messaging app, WhatsApp, has cut support for all Smartphone devices running on older operating systems or platforms. These include Android devices which are running on Android 2.2 Froyo or earlier versions, iPhones running iOS 6 or older and Windows Phones running Windows 7 or earlier versions. The event which occurred on new year’s eve came as surprise to users who will now have to make alternative arrangement for new Smartphones in order to continue enjoying the use of the App. According to earlier statements by owners of the App, the decision to cut support to older smartphones has become necessary as these phones no longer offers supports or capabilities that are needed for future expansion of the apps features. According to reports, owners of the smartphone messaging App are pondering on cutting support for devices running Blackberry 10 OS, Nokia S40 and Nokia Symbian S60 by the end of June this year. 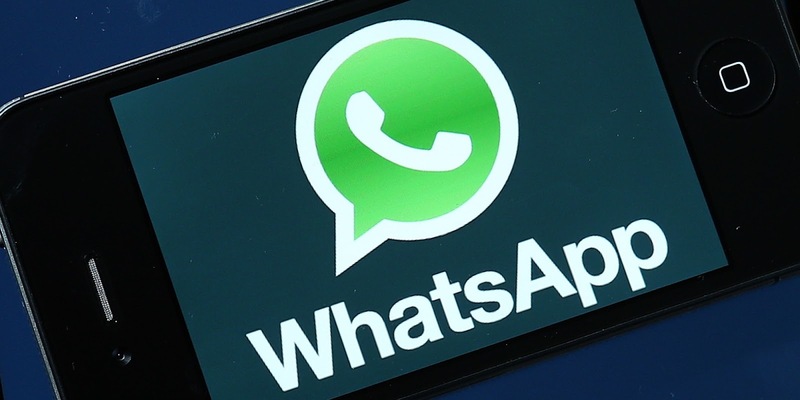 Currently, WhatsApp is the most common and widely used instant messaging app in Africa and beyond.